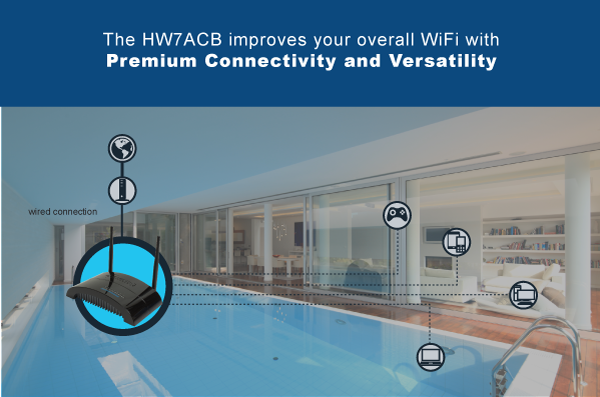 The HW7ACB Wireless AC Access Point delivers the fastest wireless standard and combines it with powerful Hi-Gain™ antennas to improve your wireless reliability, range, and coverage. 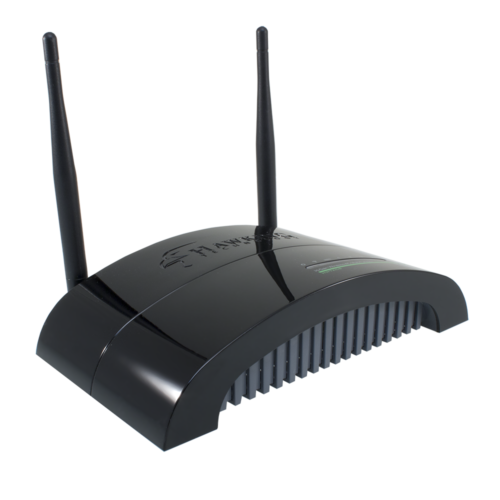 This highly efficient access point is the best choice for Small office / Home office users. 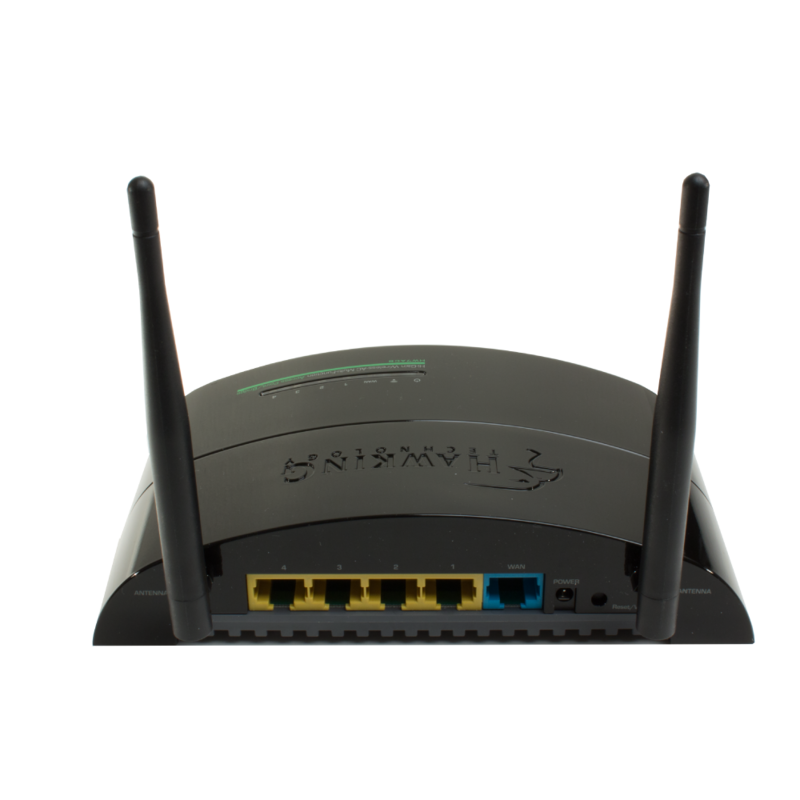 Multiple modes encompassed in one multifunction device means customized flexibility for your networking demands. 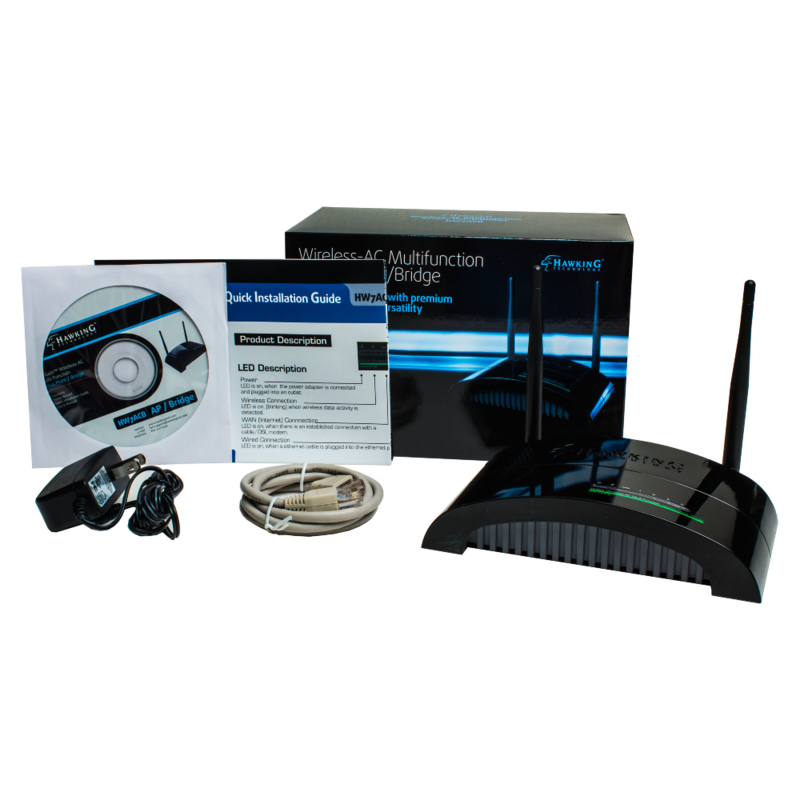 The HW7ACB Wireless AC Access Point allows computers and network devices to gain wireless access in several modes throughout their network. Easy install procedures allow any computer user to setup a network environment in a very short time. With built-in Wireless-AC capabilities, the HW7ACB Wireless AC Access Point supports the IEEE 802.11a/n/ac and is backwards compatible with the IEEE 802.11b/g/n wireless network standards. All computers and wireless-enabled network devices (including tablets, smartphones, ultrabooks, smart tvs, etc.) can connect to this wireless access point without additional cabling. 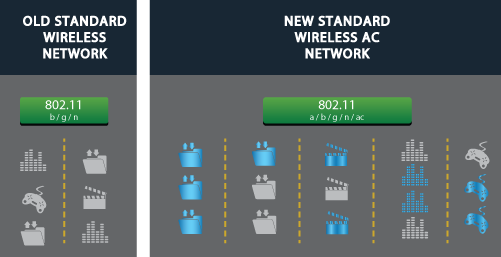 802.1ac wireless capability also gives you the highest wireless speeds. With a 5.0GHz compatible wireless devices, you can transfer files up to 750Mbps! for superfast AC speeds is a proportional decrease in wireless range. 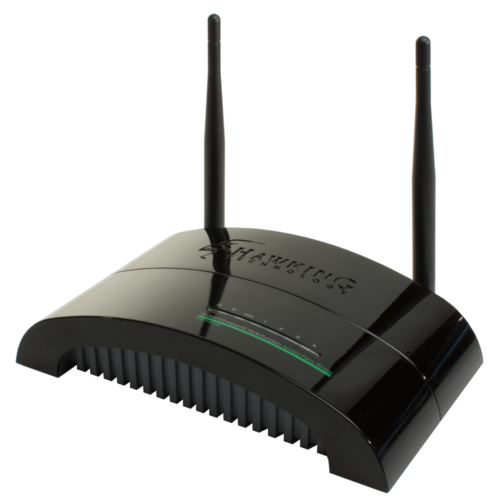 Hawking Technology has developed this device to provide the same super speeds typical of Wireless AC, but also provide concurrent 2.4GHz support to offset this range decrease. Use this device with any combination of our Wireless AC products, even with the devices you already have, and increase your overall wireless network quality.